What’s Your Perceptions Of Alcohol Consumption In The UK? 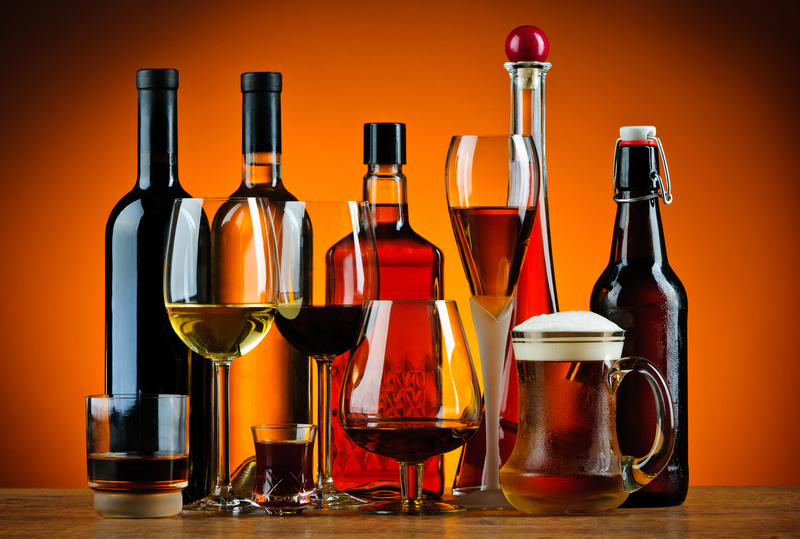 You may not have thought so judging by the numerous health concern articles that appear in the mainstream press, or by the frequent warnings regarding our weekly alcohol unit intake, but from a tax perspective, alcohol revenues appear to be drying up. According to figures published this week, there has been a big fall in the amount of tax that is raised through booze sales – halving since 1979. The report also shows there has been a change in our preferred tipples of choice over the years, with wine consumption overtaking both beer and spirits in the UK. Duty and VAT on a bottle of wine contributes 56% of the checkout price to treasury, with the figure from spirits sales standing at 77%. The report also suggests that, as a nation, we are consuming 17% less alcohol since a peak in 2004 – which equates to around eight litres per person per year… yes we did say per year! The UK’s craft beer and gin industry has expanded in that period, which has offered investors some unique opportunities as well as, in some cases, significant rewards. For example, anyone who bought one £230 share in craft beer maker BrewDog’s first crowdfunding round are now sitting on a total shareholding worth £6,590, representing a rise in value of 2,765 per cent in seven years. Whilst the sale of gin is expected to be worth £1.31bn by 2020. However, the statistics on our nation’s slowing appetite for booze is a good example how market perceptions sometimes differ from a truer picture – something that equally applies to choosing the right investment strategy. Here at The Financial Planning Group we are proud to say that we beat 39 of the 45 top wealth management firms in the UK according to the independent figures produced by Wealth X research for the FT Money supplement on Private Client Wealth Management. The reports shows that, over the five years to December 31 2016, the FTSE 100 index gained around 25 per cent, with the portfolios submitted by the UK’s leading wealth managers gaining an average 44 per cent return, net of fees, over the same period. However, here at The Financial Planning Group, our Balanced Fund (medium risk 60% Equity 40% Bonds) produced 52.5% over the same period net of all fees… which is certainly worth raising a glass of wine too!